A sermon by John Zeigler for Memorial Day weekend, acknowledging the heroes of our nation as well as heroes who gave their lives for their faith. A sermon by John Zeigler on “Marks of the New Birth” from six selected verses/passages in 1 John. Baby dedication service, dedicating Landon Survance and Olivia and Chloe Knisely, with Pastor Zeigler officiating. A message by John Zeigler on “Grieving the Spirit” from Eph. 4:30 and 1 Thess. 5:13. A message by John Zeigler on “As He Is, So Are We” from 1 John 4:17. 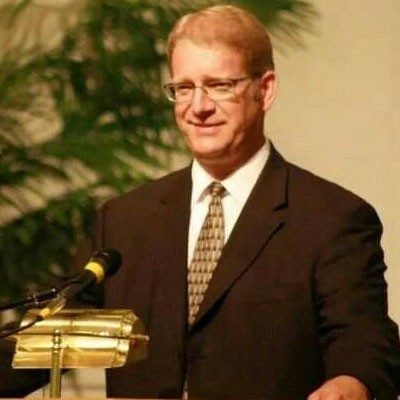 A sermon by John Zeigler on “Godly Mothers in an Ungodly World” from Titus 2.